Hello! 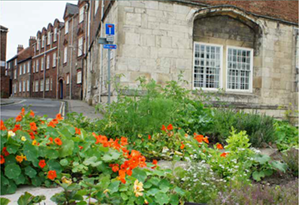 Welcome to the wonderful world of Edible York! 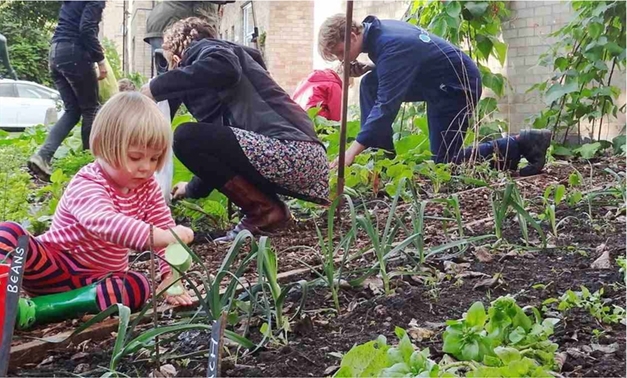 Edible York is a lively local Charity supporting the people of York to become closer to the food they eat. 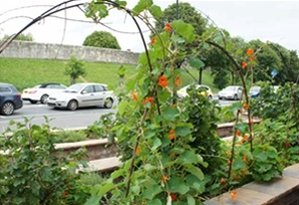 We manage lots of city centre growing spaces, help schools to grow, plant lots of edible trees with communities across York, and support communities to develop their own edible gardens. 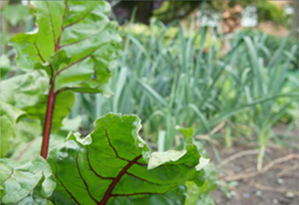 We are entirely volunteer led and work in partnership with many local organisations and people. As a constituted Charity, our official Charitable objects have been agreed by our members and ratified by the Charity Commission. For more information on who we are and what we do, use the links above.